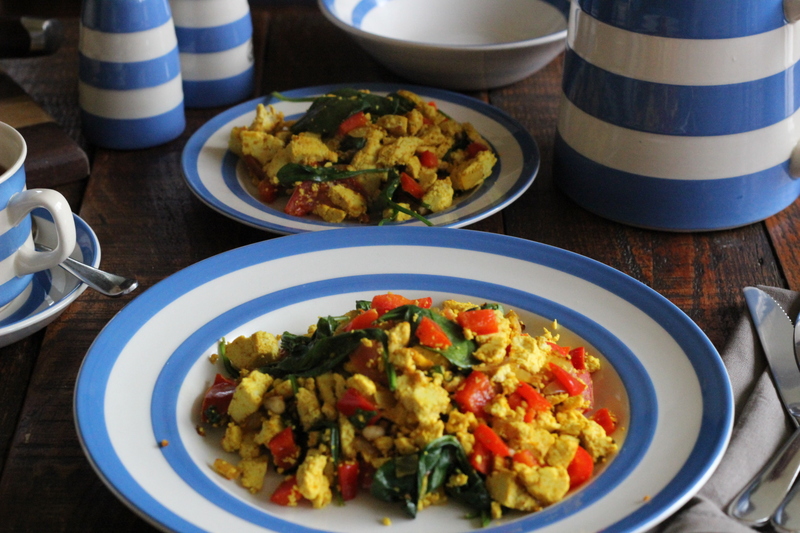 Lazy Sunday brunch would have to be one of my all-time favourite meals – what’s not to love – a sleep in on a chilly winter morning and then whipping up a yummy feast and Tofu Scramble fits the bill! 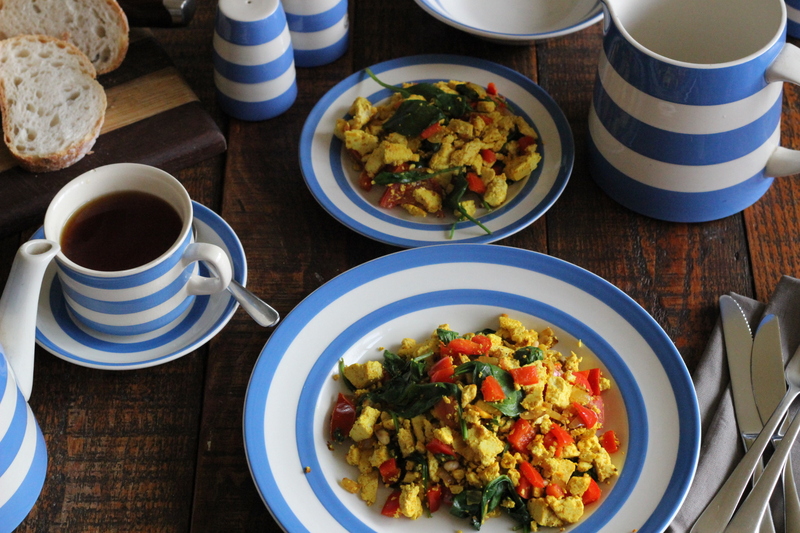 I’ve been reading about the benefits of adding turmeric to food – it has anti-inflammatory properties, is a powerful anti oxidant, helps indigestion and fights colds and flu among a number of claims – that’s one powerful little spice! 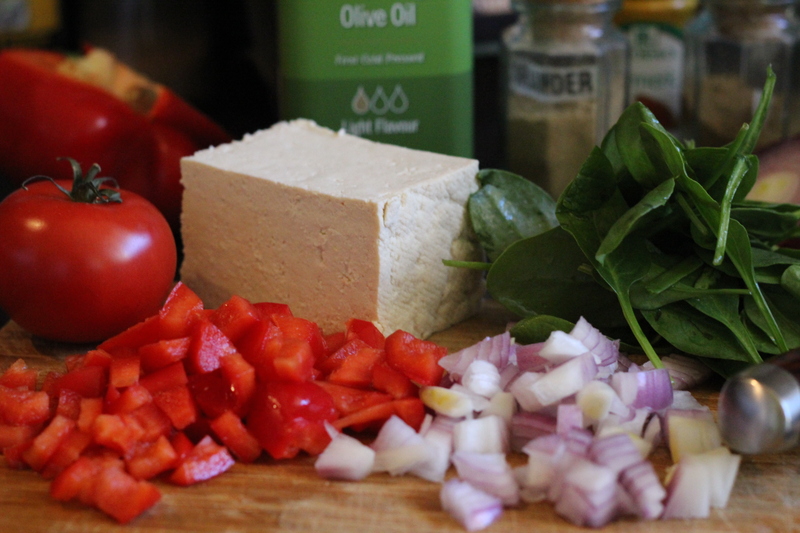 And with cooking magic at work here – you could throw in a side of mushrooms, avocado and some crusty bread – Yum! 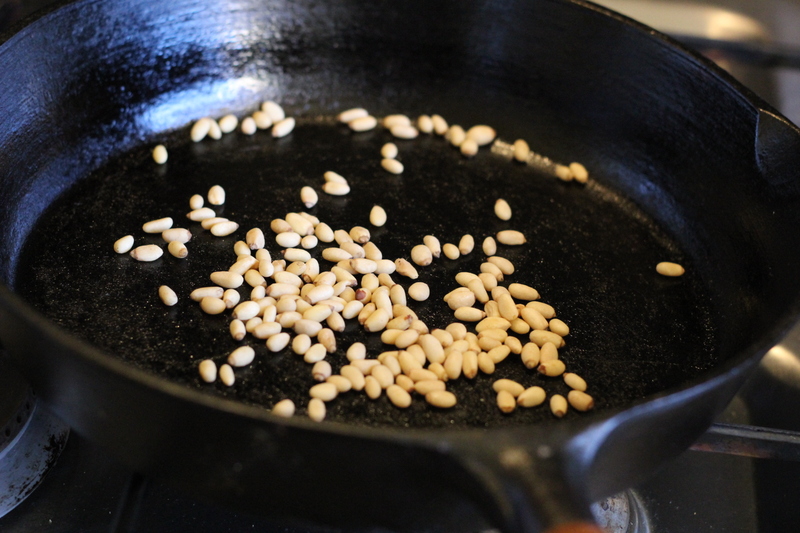 In the same frying pan add the olive oil and add the onion and sauté for about a minute or two. 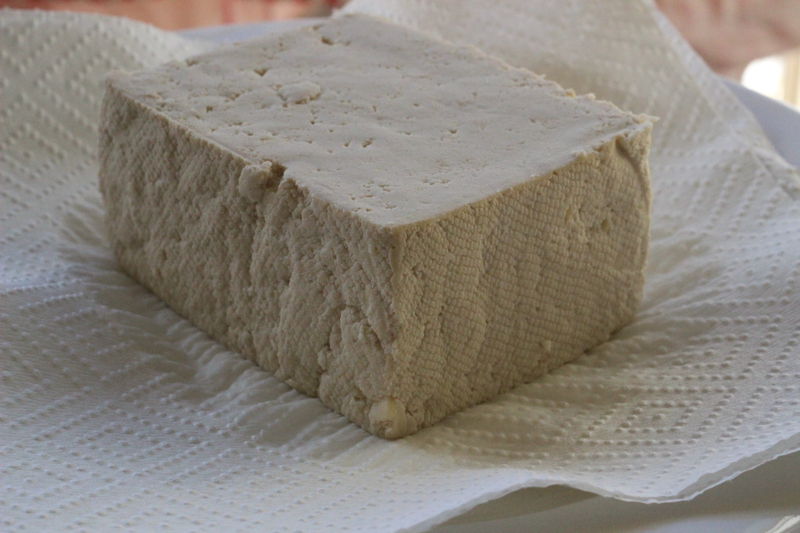 Add the tofu and spices and salt and stir through to coat. 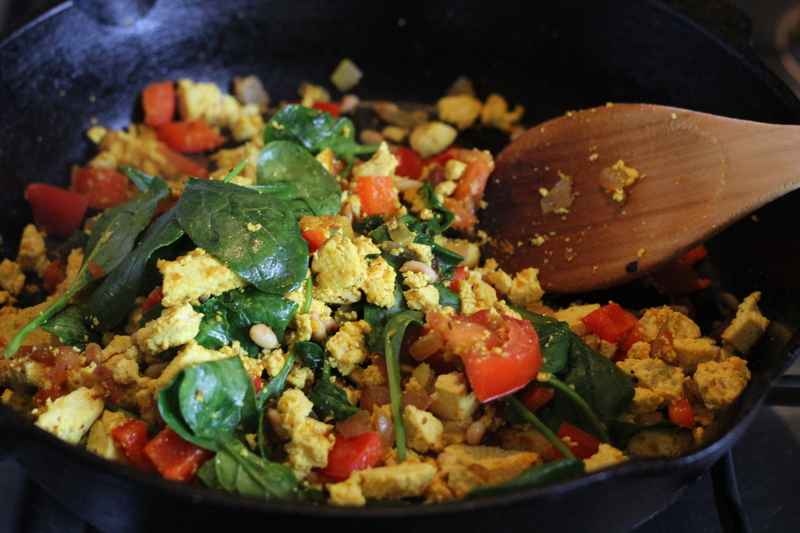 Next add the tomato and capsicum and sauté another minute and finally add the spinach leaves. Plate up and add salt and pepper to taste.